Step back in time and enjoy a memorable family day out when you board Brunel’s SS Great Britain. 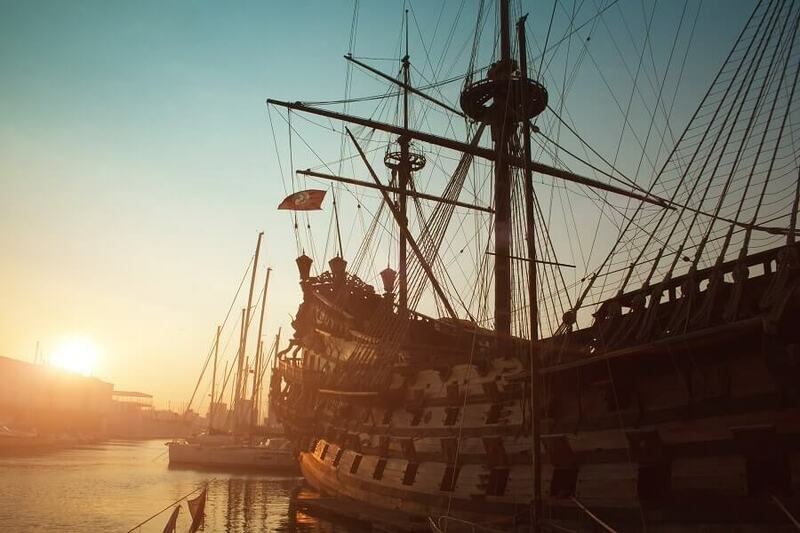 Discover the true stories behind the ship that changed the world. Experience the sights, sounds and smells of life on board for Victorian passengers and crew. Descend under water below the glass ‘sea’ to touch the world’s first great ocean liner.